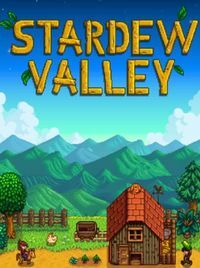 In a new update through its Steam page, it has been revealed that the much-anticipated multiplayer mode for the incredibly popular farm sim Stardew Valley has finally gone into public beta. This will allow you access to all the features of the upcoming update prior to its full release. To opt into the public beta, all you have to do is open your Steam client, right-click the game in your Library and go to its properties. Go over to the Betas tab, and input the code "jumpingjunimos". This will force an update to the client allowing you to play with your friends. GOG users will also get the update later this week. Keep in mind, however, that this is indeed a beta, so expect some bugs and other glitches along the way. To play it safe, be sure to back up any saves before downloading the beta. The good news is, you're able to load up any save files and engage with up to 3 other players in the cooperative multiplayer for fun and giggles. 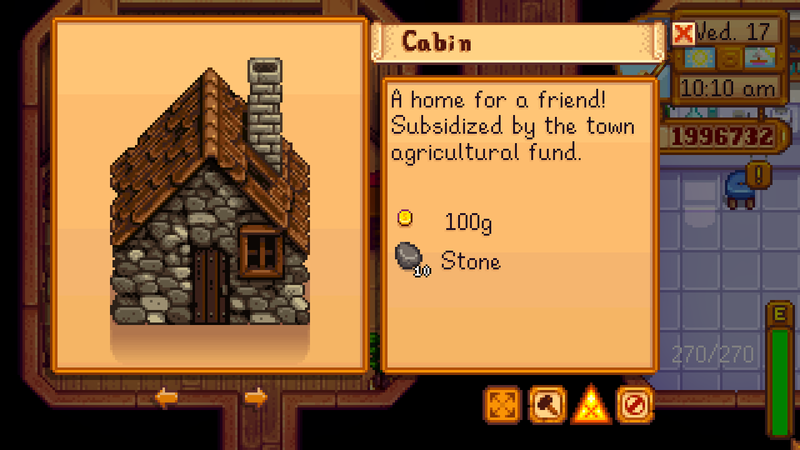 You'll need to build three cabins for each person to stay in. 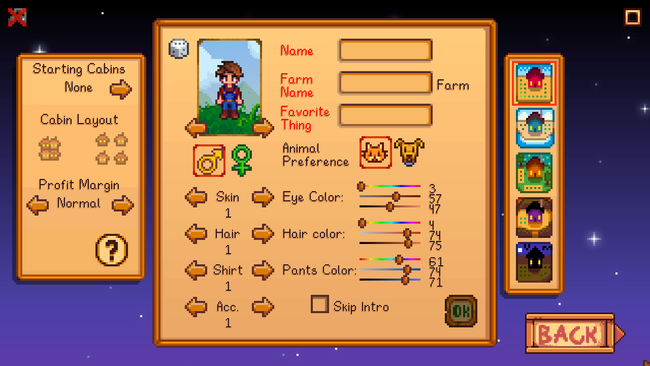 Once you are ready, you can invite other players either through your Friend's List, via the in-game menu, or by using invite codes which allow play between the Steam and GOG versions. For more details, be sure to check out the official site for all the information on the multiplayer beta. Version 1.3 also adds some single player content, but we'll need to wait to find out what that will entail.